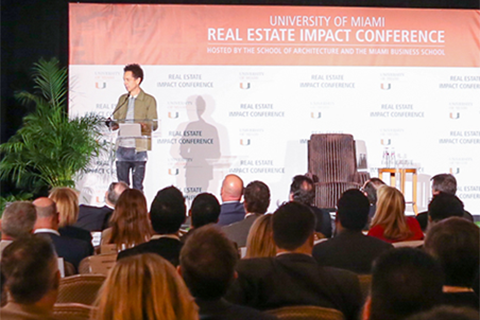 The University of Miami Real Estate Impact Conference, hosted by the School of Architecture and the Miami Business School. 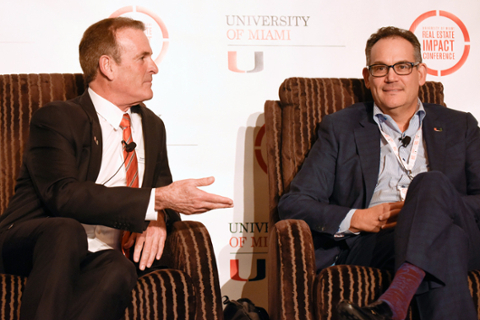 This annual conference unites South Florida with national and international industry experts in one of the world's most dynamic cities. 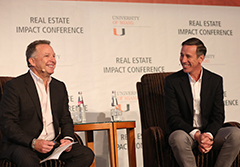 The conference features global leaders in commercial and residential real estate in one-on-one conversations, and innovators and trendsetters who are shaping and informing the industry’s future.